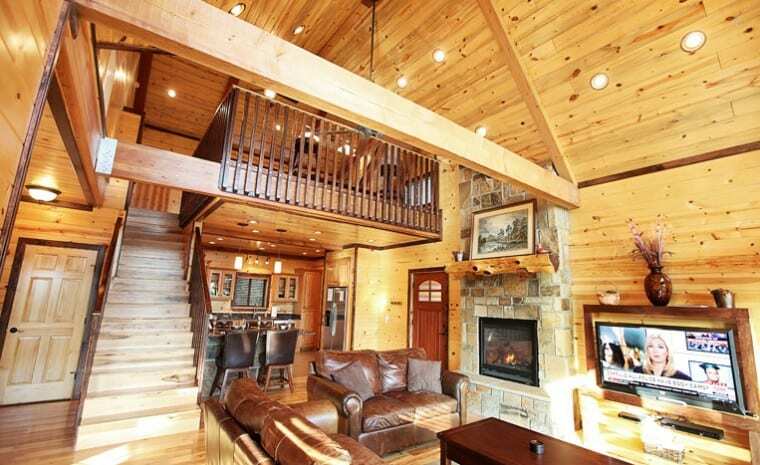 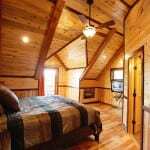 Take in stunning, uninterrupted mountain views in this cabin that accommodates up to 4 guests within two bedrooms and 2.5 baths. 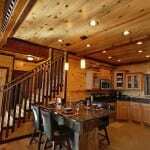 Click on the Google Maps below for Panorama’s location. 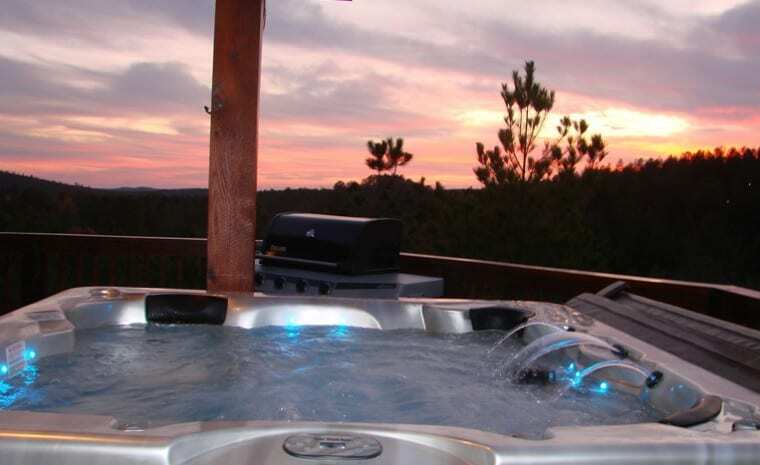 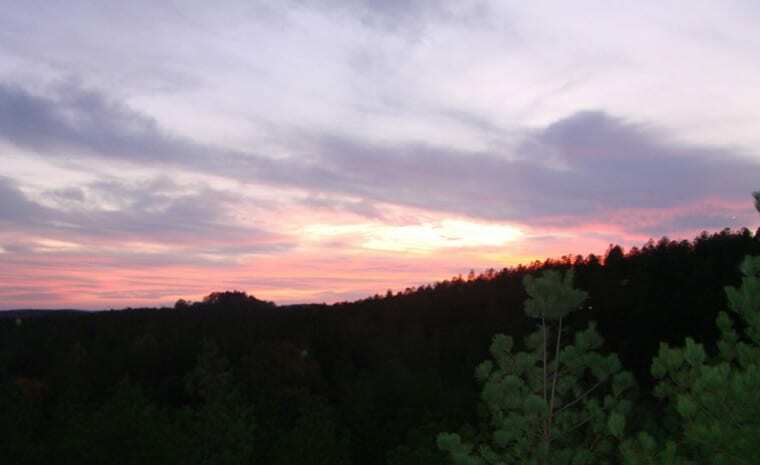 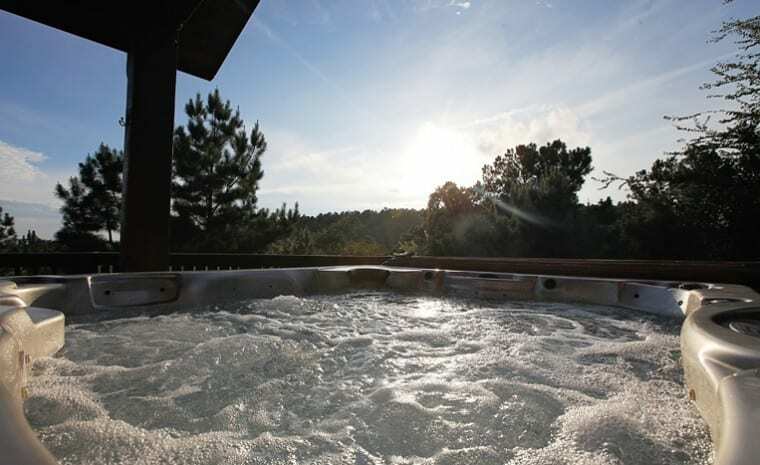 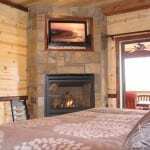 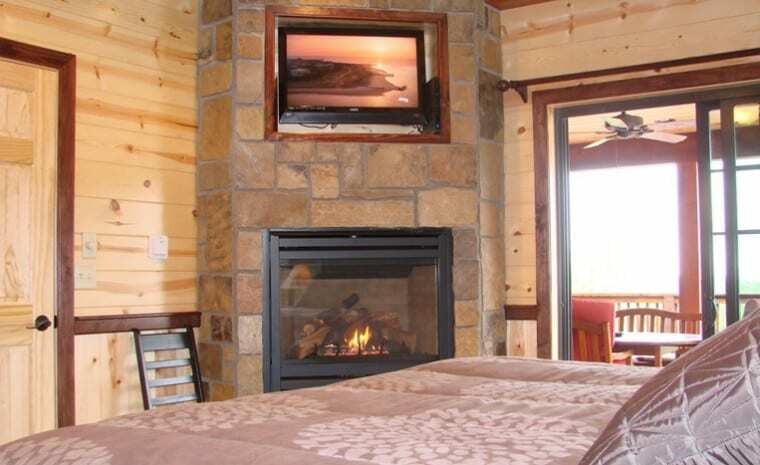 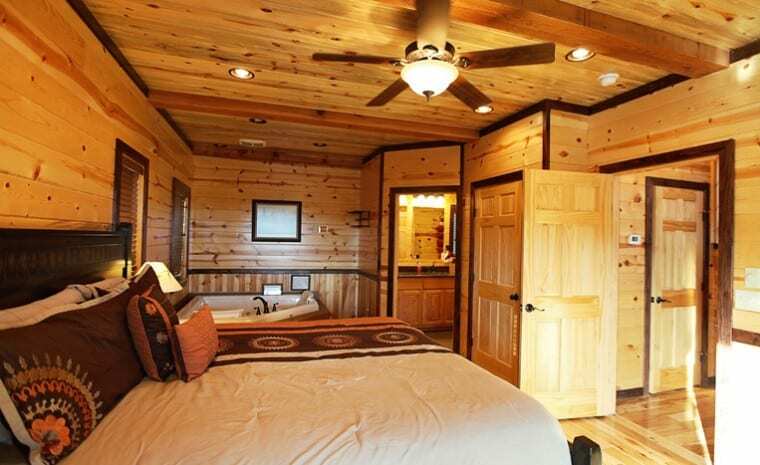 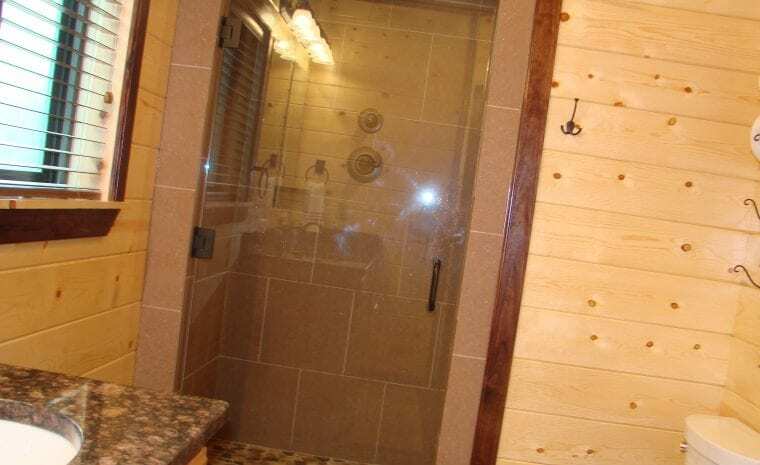 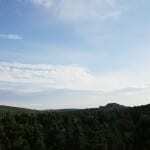 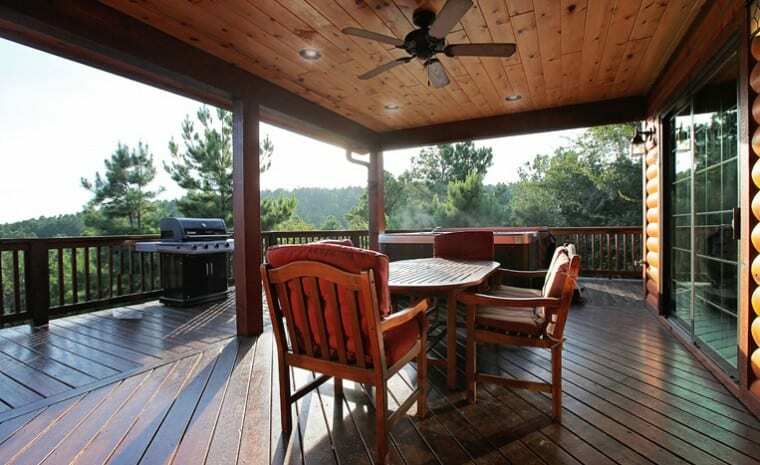 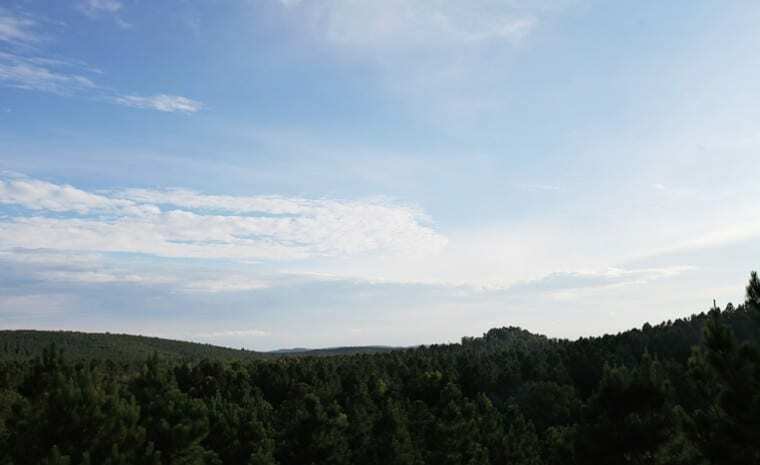 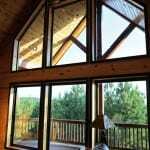 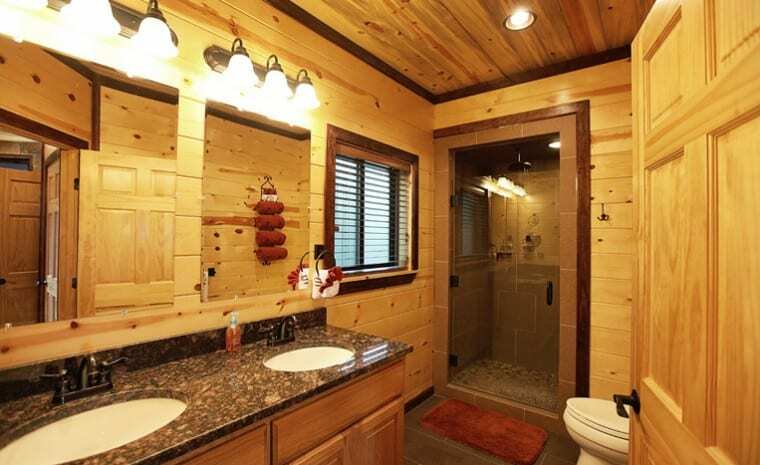 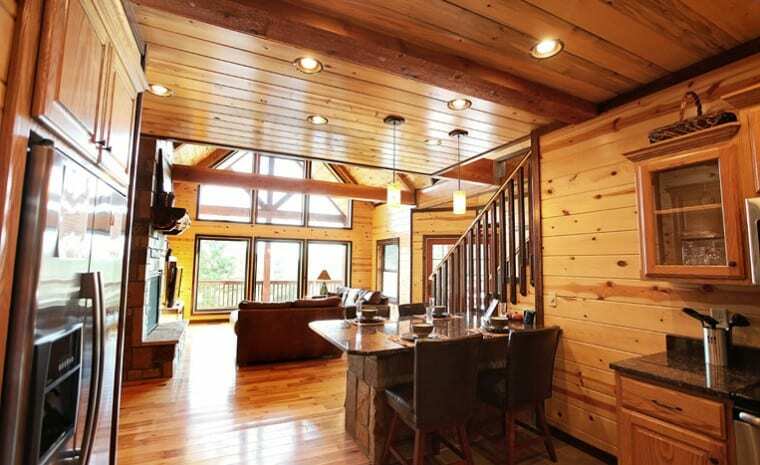 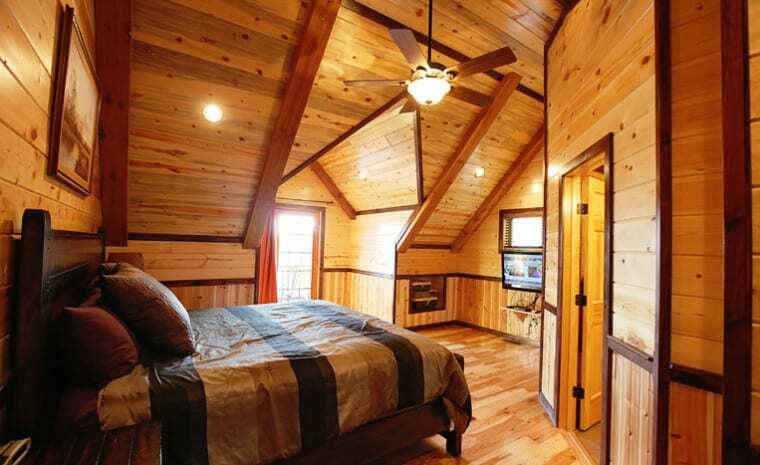 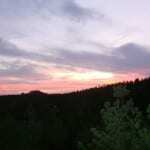 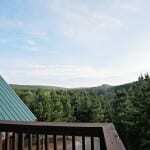 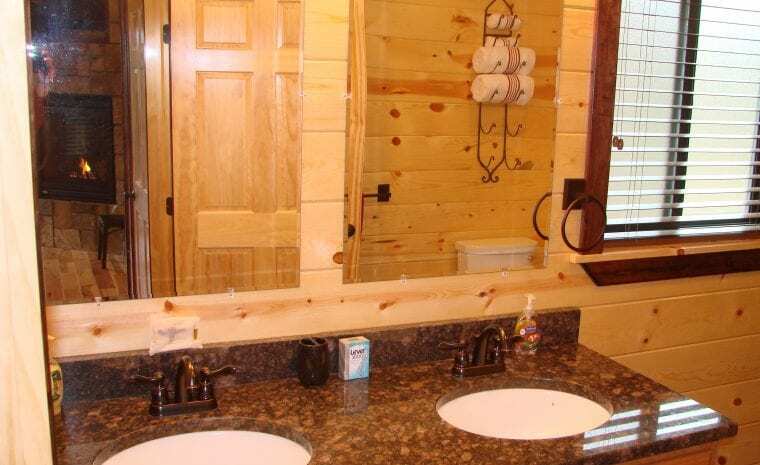 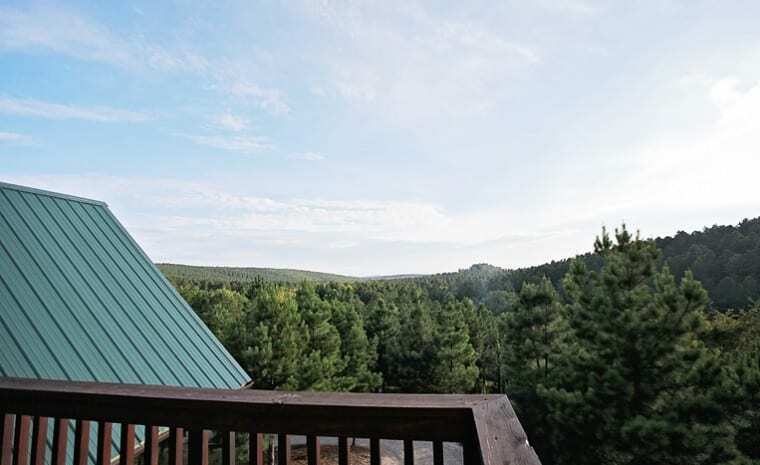 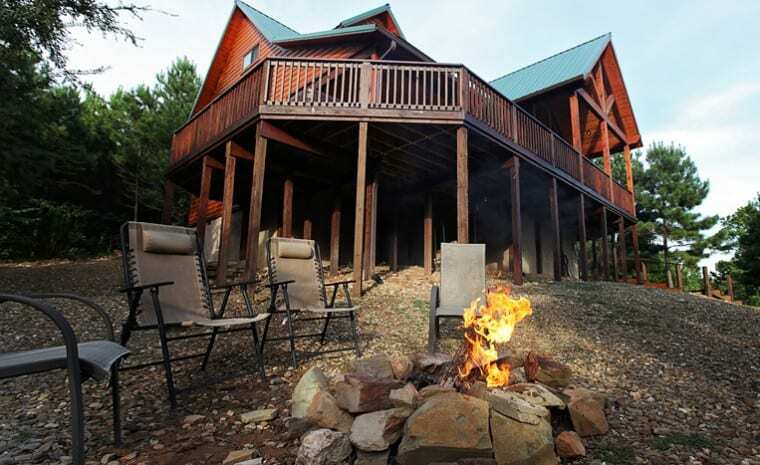 Travel high into the Ouachita Mountains to experience birds-eye-forest views only the Panorama cabin can provide. 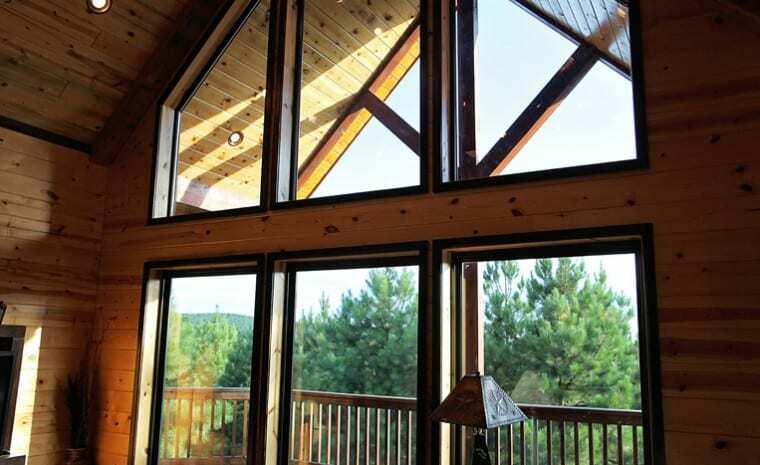 This western-facing cabin features a spacious wrap-around deck, perfect for watching the sun slowly sink into the tree-top filled sky in the evenings. 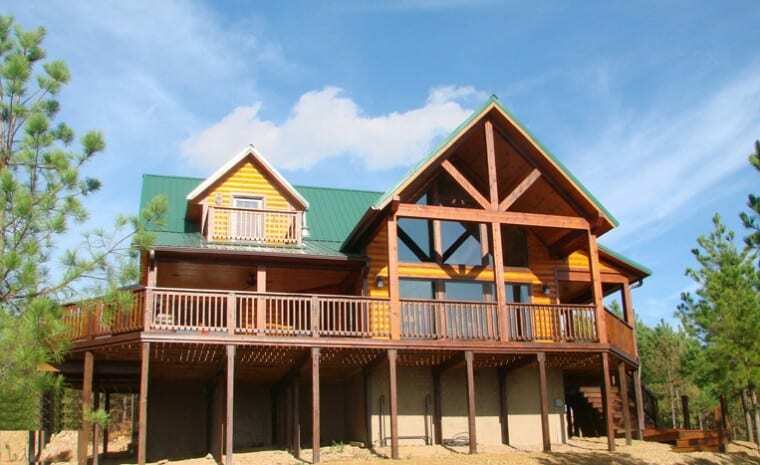 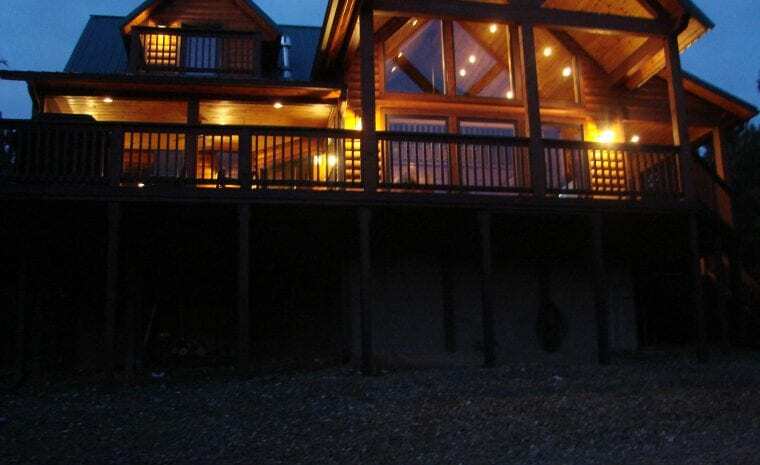 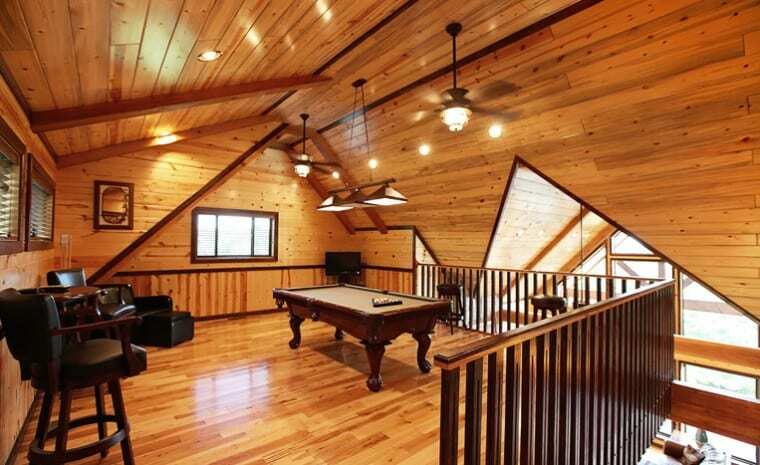 The upstairs balcony provides even more breathtaking views, a pool table, and HDTV – ideal for down time after a fun day out on the lake. 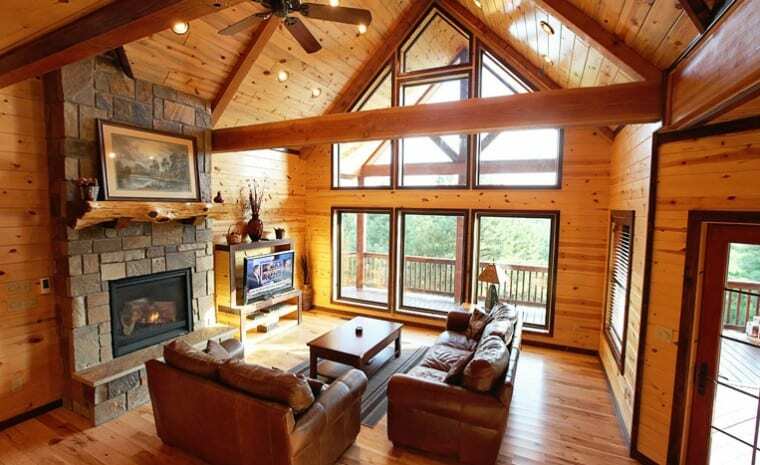 The Great Room showcases a beautiful rock fireplace, expansive picture windows, and western red cedar structural beams. 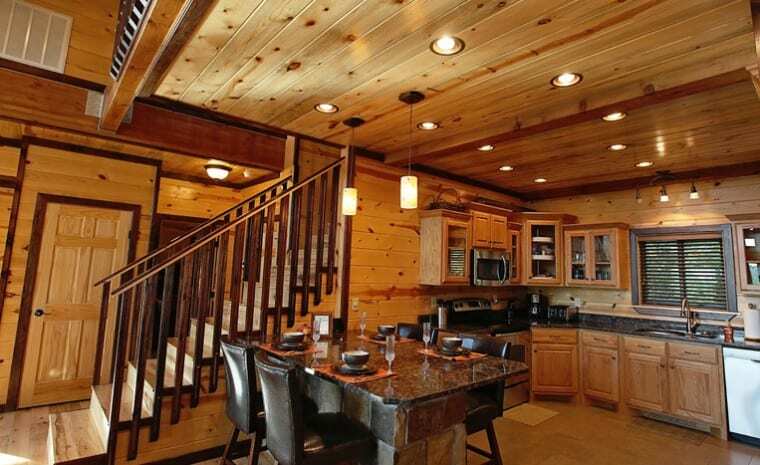 Connected to the Great Room is a fully-equipped updated kitchen with a built-in granite dining table. 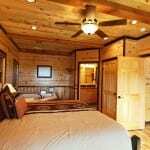 When it’s time to sleep, you’ll find two master bedrooms to be more than accommodating, with pillow-top king beds in each room, a 2-person Jacuzzi tub and spacious shower (with bench) in the downstairs master, and a shower/tub combination in the upstairs master bath. 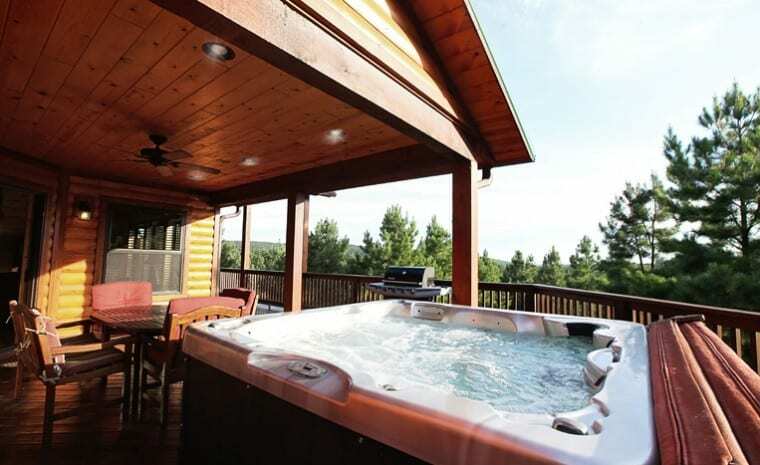 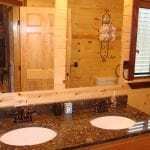 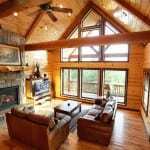 If it’s luxury, sweeping panoramic views, and relaxation you seek at Broken Bow Lake, the Panorama Cabin will exceed your expectations. 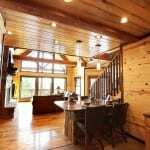 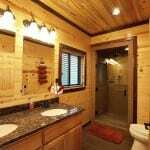 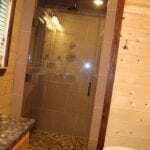 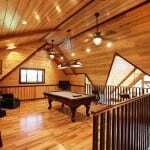 Do you have questions about the Panorama Cabin?